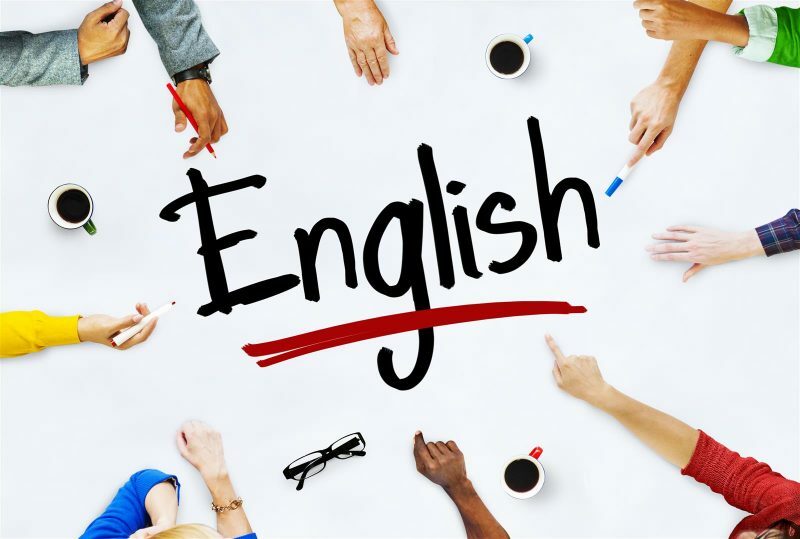 The course will focus on enhancing the audience knowledge in two fields simultaneously: the common English language on one side, and the English vocabulary and jargons for Banking on the other. Discussion: Selections of lesson plans that focus on open discussion and debate, which will help you control your speaking level, through several of selection for materials to read. Grammar highlights: This level will be focusing on the grammar level and explaining whatever is needed from the mid-advanced level that is not obtained through your level. A selection of lesson plans practicing verb tenses, nouns, adjectives and pronunciation, with no photonics rules applied. Put to Practice: A selection of speaking worksheets and lesson plans from different resources. Storytelling: A selection of lesson plans that focus on storytelling, including describing an incident and sharing an experience. Role-play: A selection of lesson plans that focus on role-play activities. Scenarios include an office social event, a new bank opening or traveling. Productive games that will enhance the ideas and thoughts in Banking English terminologies. عدد الساعات : 24 ساعة تدريبية . Mr. Atta Dr. English was born in the United States and he majored in Business Administration. But his purpose is to help the people whom have problems in English, using untraditional methods of teaching.